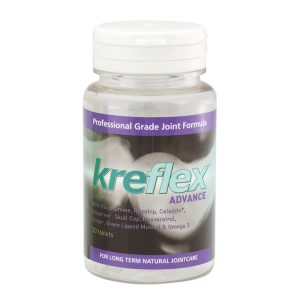 Fast relief from joint or muscle pain and inflammation. These soothing pain penetrating patches are easy to apply and can give lasting relief for up to 12 hours! 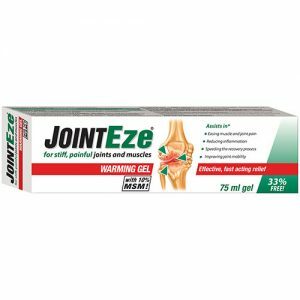 JointEze Pain Penetrating Gel Patches can relieve the symptoms of localized pain and inflammation in muscles and joints. They are especially good at providing fast relief; have a soothing effect; are easy to apply; and can give lasting relief for up to 12 hours! Easing of pain in swollen, stiff joints and muscles. Soothing of tired, aching and stressed muscles. The JointEze Pain Penetrating Gel Patches work by increasing the flow of blood to the painful area, so speeding up the recovery process. Remove one patch from the pouch and peel off the clear film from the back of the patch. Firmly place the adhesive side of the patch onto the skin. If required a bandage may be applied on top of the patch to ensure patch is securely held in position. Patches can be replaced every 12 hours.